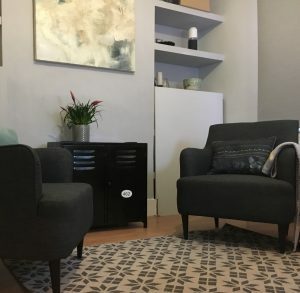 The new therapy room in West Hove is now in use and Claire will be working from here, whilst also remaining at Hove Therapy Rooms a few days during the week. 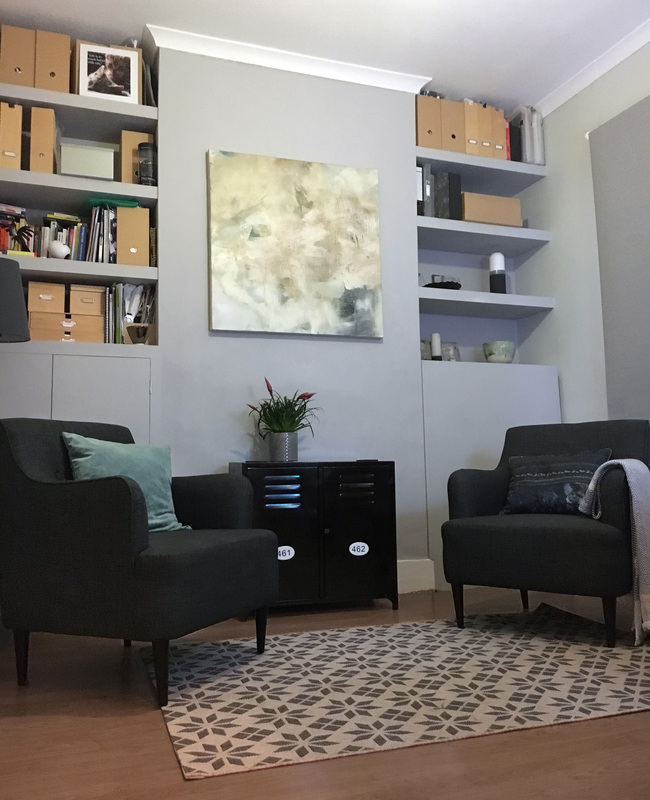 Insight Counselling in Hove has relocated! 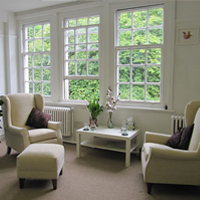 Our new therapy rooms address is 69 Church Road, Hove, BN3 2BB. The beautiful, newly designed rooms are on the second floor, entrance is on the side. Contact Claire at Insight Counselling on claire@insightcounsellingbrighton.co.uk to make an introductory appointment or to take a look.